Home » FINAL WEEKEND PRIZE REWARDS. DON’T MISS! Miss this one and you have missed out big time. Free roll competitions. 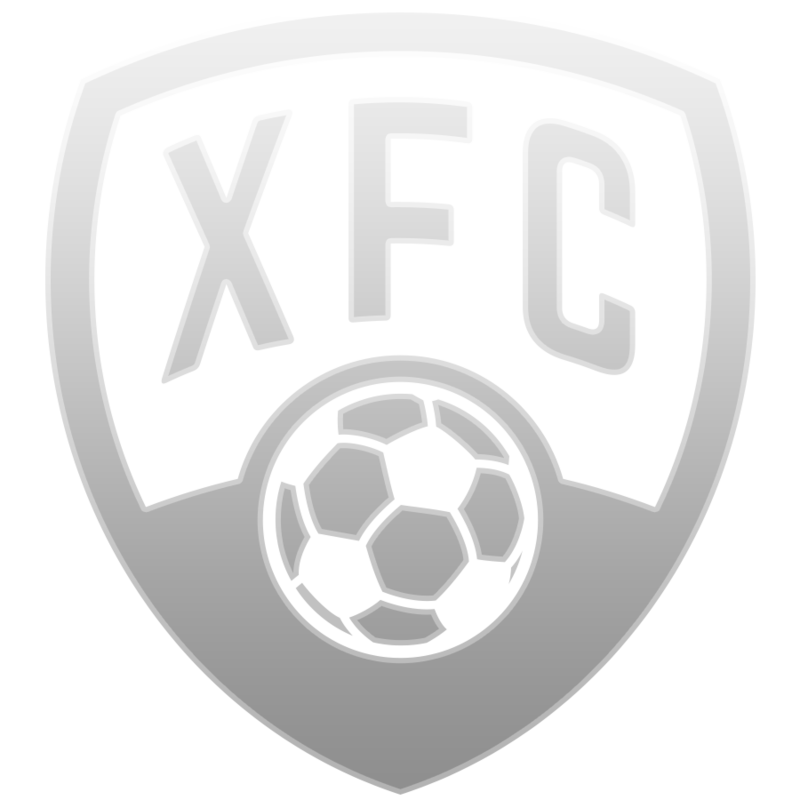 The total amount of prizes offered through these contests is 300.000 XFC. Free-roll – These will not feature an entry fee and the prizes for the contest will be announced ahead of time. Guaranteed – Contests that feature an entry fee and in which we will offer an additional bonus to the existing amount of prizes. Top 30% – in which the prizes are divided between the top 30% of the contestants. The competitions will provide users the opportunity to become better accustomed to the game and to win additional prizes to the ones that were offered following the Beta testing period.Details of the competitions can be found in the “Contests” page once users have logged into their account. It’s not how big you are. It’s how big you play!